Someone holds the keys to a car they just received. There's about to be a lot more participants in the car rental industry. The latest entry into the competition comes in the form of your everyday owners across the country. Instead of leaving their vehicles sitting idle in their garage, or in an airport parking lot, car owners can now make money by renting them out for temporary use in the mean time. RelayRides, a San Francisco-based car rental company founded in 2012, is revolutionizing the car rental industry by allowing users to rent out their own personal vehicles to anyone from visiting travelers to locals looking to go on a road trip. Those who choose to list their vehicles can expect to charge anywhere between $30 to $100 a day. "We are miles away from the Uber or Lyft use case," said Andre Haddad, CEO of RelayRides, to Wired. Working with a similar strategy as the aforementioned chauffeur services, RelayRides foreshadows a sharing-based culture, which some call a "shared economy." This is a new culture that is slowly sweeping over the country, household-by-household and phone-by-phone. It may not be on the same level of recognition as Uber or Lyft at this point, but RelayRides looks to become a top service for travelers in the next few years. It brings us that many steps closer to a world where everything that you could possibly ask for is a button push away from being delivered to your front door. Having to take a shuttle from an airport terminal to a car rental lot is now becoming an obsolete practice with RelayRides' rental delivery service where car owners can now choose to personally deliver the vehicle to renters at their hotels or homes, with an additional fee. For those that choose to list their vehicles, protective measures have been taken to make sure that every possible outcome is taken into consideration. Not only do owners have the option of screening prospective renters through online profiles and reviews, but they're also offered up to $1 million worth of liability coverage insurance, plus the cash value of the car in the case of an accident. Renters pay an additional fee, which amounts to 10 percent of the rental price, to cover the liability coverage and choose their own level of added coverage later on. This same unique coverage policy, created by the Harvard trained RelayRides founder, Shelby Clark, plays a major role in customers choosing to go through them instead of another car rental service due to resolved concerns. This is one of the handful of uniquely delivered accommodations that makes RelayRides one of a kind. Travelers can now have their rental cars delivered to them by the owners through RelayRides. 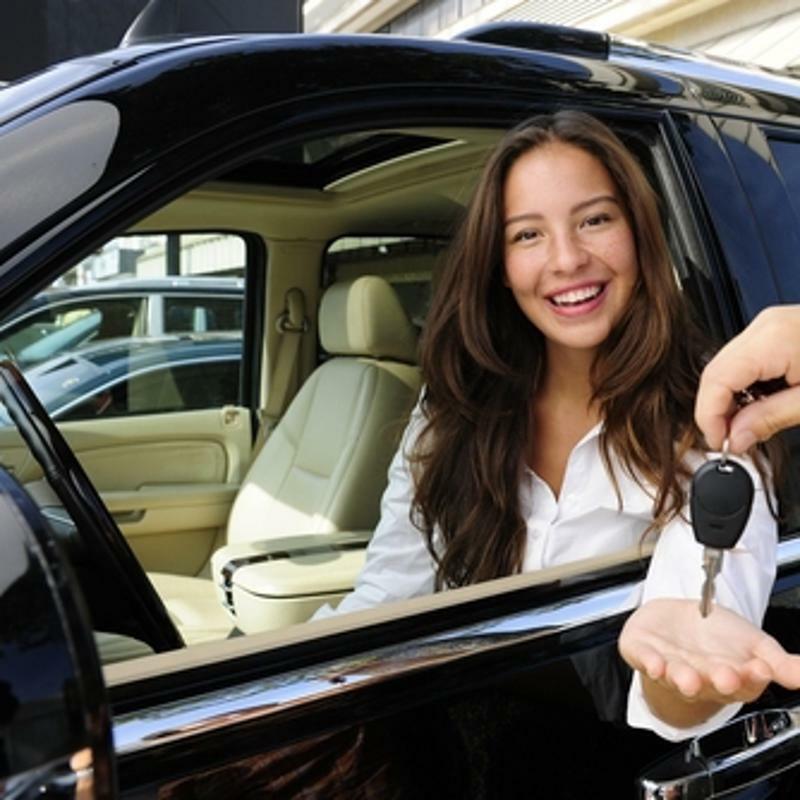 While cutting out some of the added steps in the car rental process, RelayRides provides a variety of options, ranging from high luxury to standard, foreign to domestic and SUVs to Minis, to help prospective renters find the perfect car to fit their needs. Not only does the RelayRides experience offer added convenience, but it aims to add a more human approach to rental car transactions. Moving away from the hourly rental model, once RelayRides focused on long-term rentals, it became easier for owners to personally deliver their vehicles to renters, which resulted in a decrease in complaints after building a positive rapport between the two. "I would say RelayRides is the Airbnb of cars," said Steve Webb. the company's spokesman, to the Denver Post. "We are taking the rental car experience, which is a very corporate, faceless experience, and making it more aspirational, like Airbnb has done for accommodations. We are empowering people to create their own opportunities." "We are empowering people to create their own opportunities." RelayRides is available in major cities all across the United States, like San Francisco, Los Angeles, Chicago, Denver, Honolulu and Boston, through the use of a smart phone application or website. Airport rental is also made readily available in most of the country's most active airports. Be legally registered in the U.S. In coming years, it may become normal practice for locals to deliver their family car to tourists just before going on a vacation themselves. The result of this is a scenario where both parties benefit, one through convenience and the other through monetary gain. All the while a new age of convenient consumerism is being introduced.